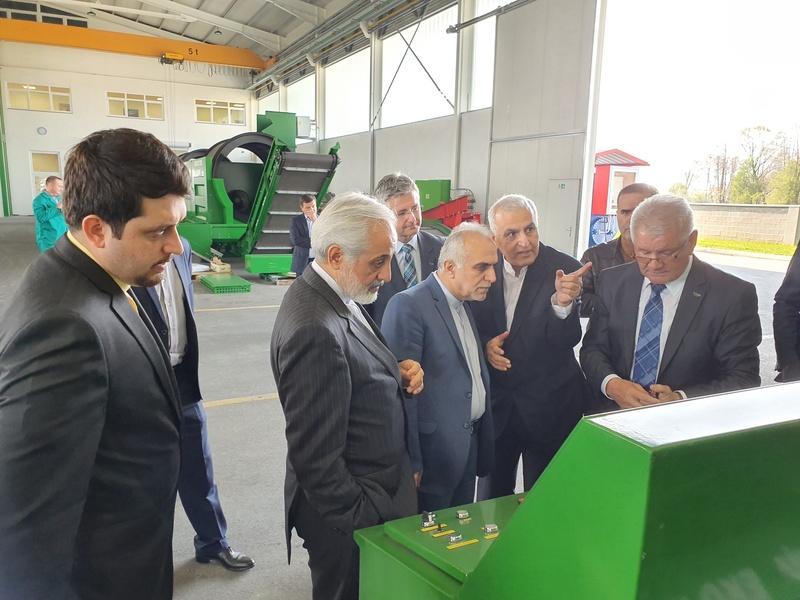 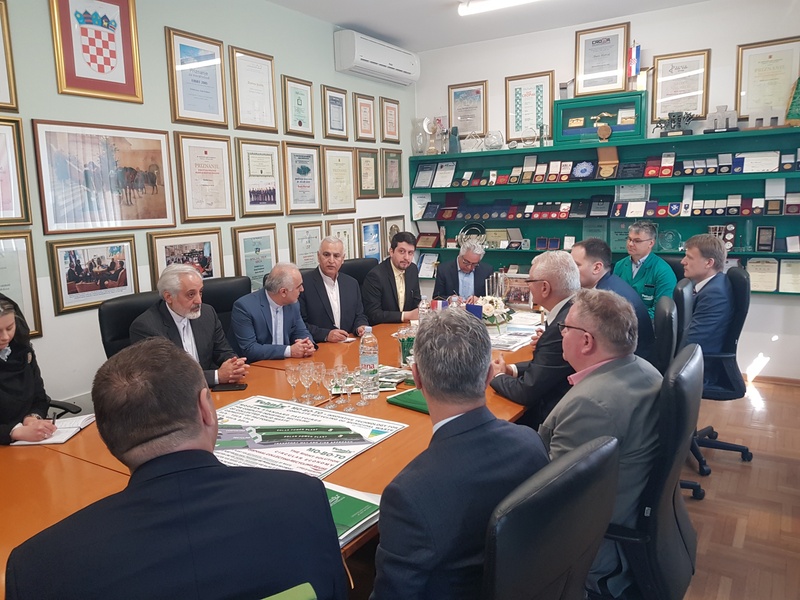 On 3th of April 2019 Tehnix was visited by Iranian Minister of Economy and Finance, Dr. Farhad Dejpasand with a delegation. 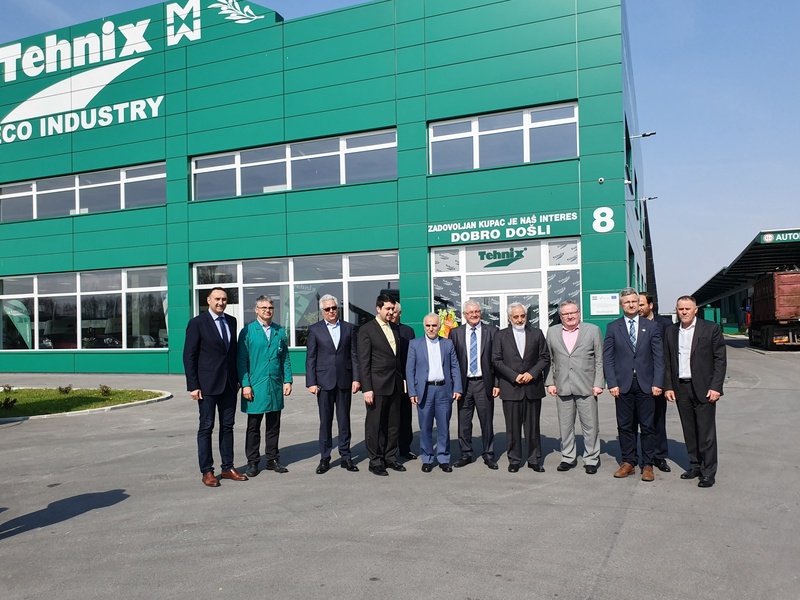 At the meeting was presented Tehnix's innovative technology for modern waste management. 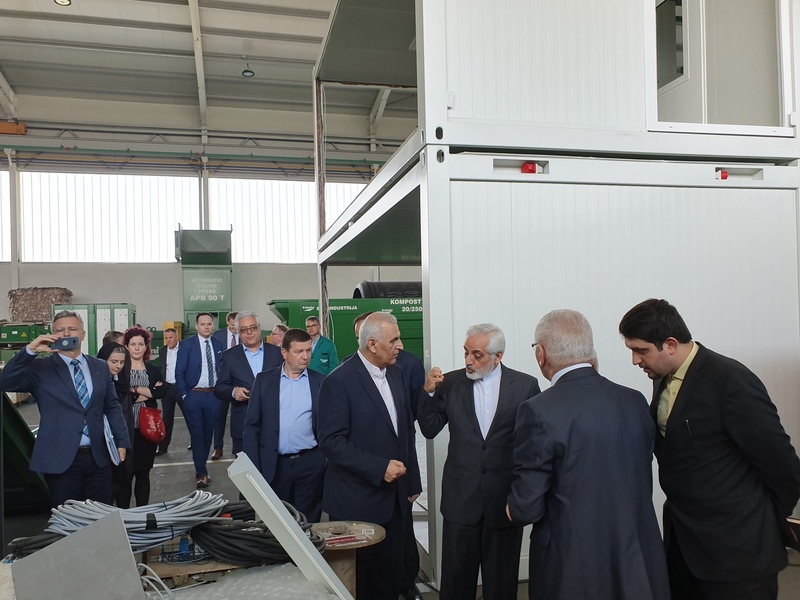 Minister Mr. Dejpasand expressed a great interest for our MO-BO-TO facilities and therefore is in preparation a preliminary offer and design for ten such facilities for Iran.